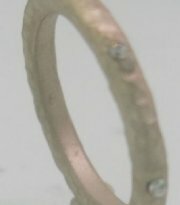 Diamond engagement ring that makes a show. 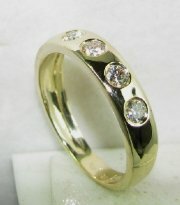 Diamond ring with two color gold and large side stones. 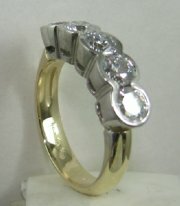 Designers diamond engagement ring with five stones. 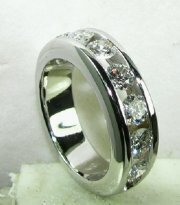 Three stone designers diamond ring. 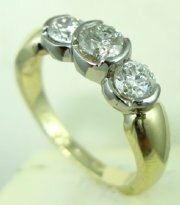 Modern style gold and diamond ring. 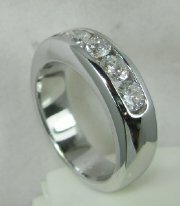 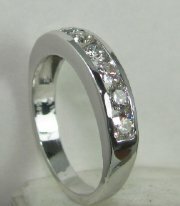 Classic design diamond ring channel setting. 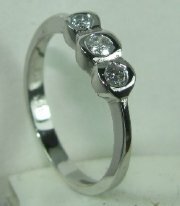 Classic design engagement diamond ring with stones channel setting. 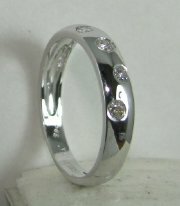 Large three stone debeer style diamond ring. 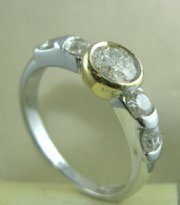 Designers diamond and gold ring. 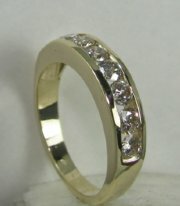 Two color gold and three stone diamond ring. 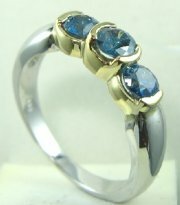 Three stone ring with sapphires. 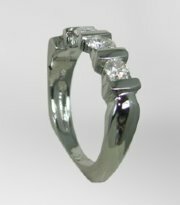 Basel set diamond engagement ring. 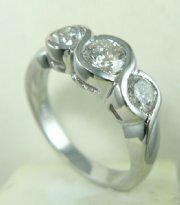 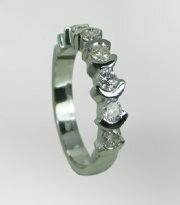 Delicately designed bazel setting diamond ring. 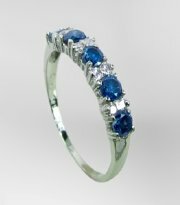 Diamond and sapphire delicately designed ring. 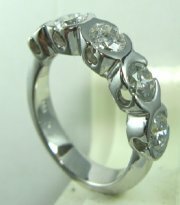 Three stone diamond ring debeer design. 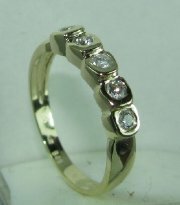 Gold and diamond engagement ring with stones channel setting. 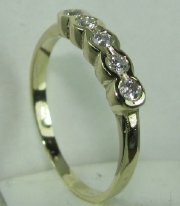 Gold and diamond ring with channel setting. 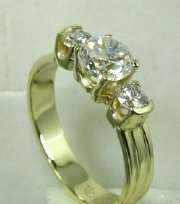 Gold and diamond new design engagement ring.